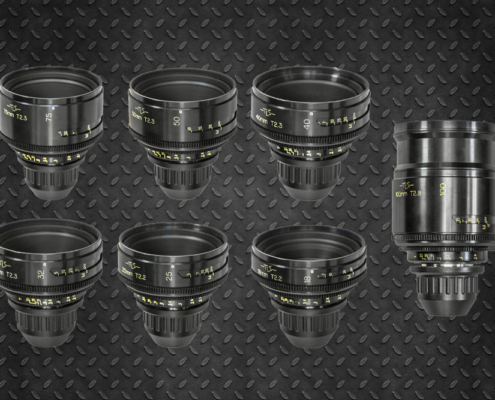 They were once the example to follow for other lenses of the golden age of cinema, the proof is that they were used in Hollywood between the decade of the 30’s and 60’s. 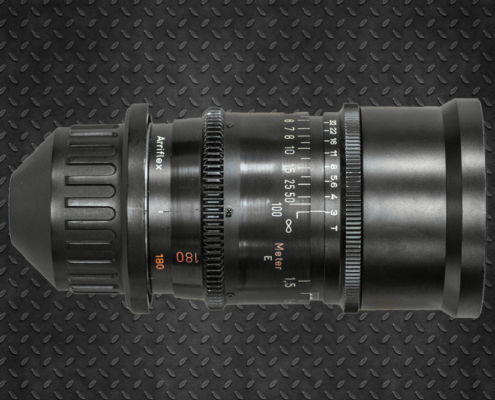 These lenses are able to recreate images that can not be achieved in post-production, surprisingly sharp, with a nice touch and low contrast, they have the heat of the ‘Cooke Look’ but with that added character of a vintage lens giving a unique look . Used in mythical films like “Last Tango in Paris”, “Reds”. Used by Kubrick to shoot “Dr. Strangelove “or” A Clockwork Orange “. 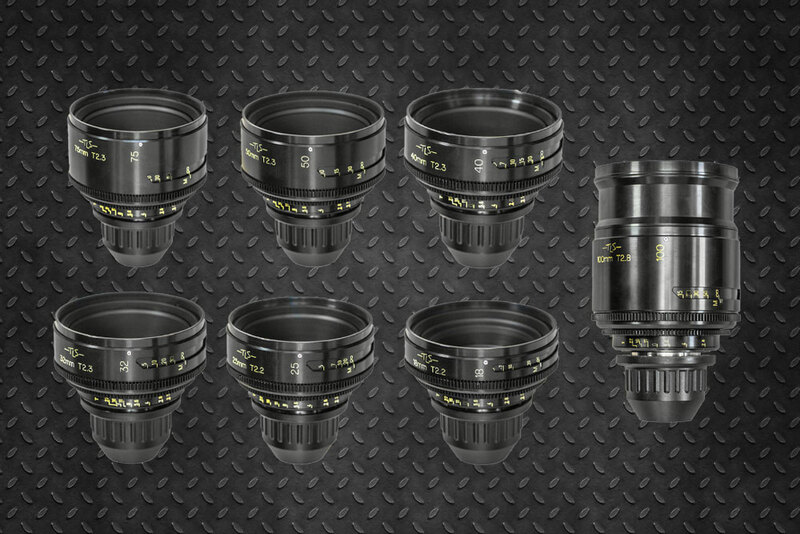 This set has been rebuilt by TLS to give you the ease of a modern optics.